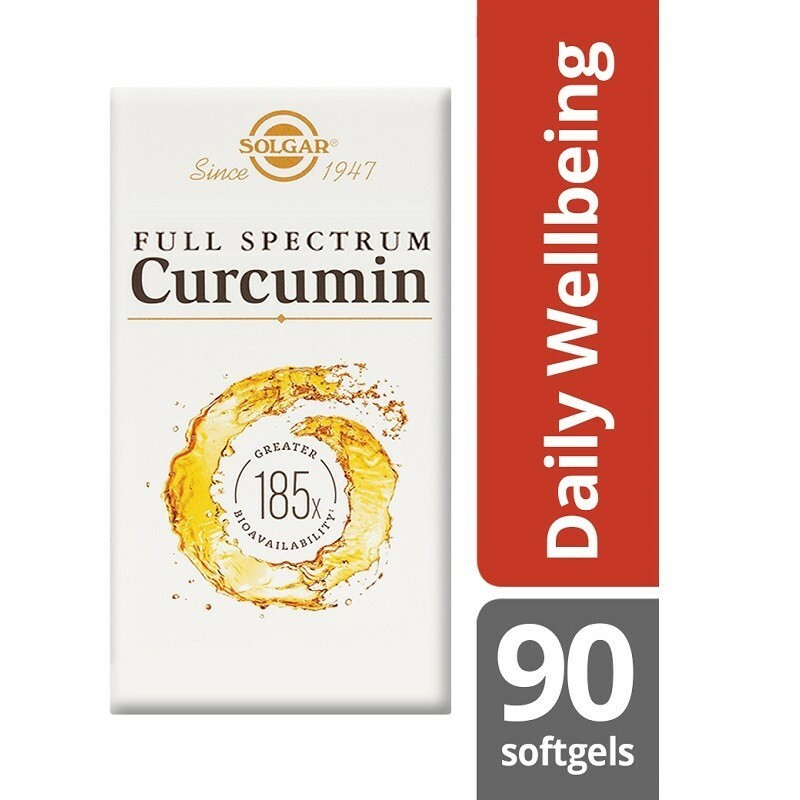 Solgar is proud to offer Full Spectrum Curcumin 185x, convenient for an active lifestyle. 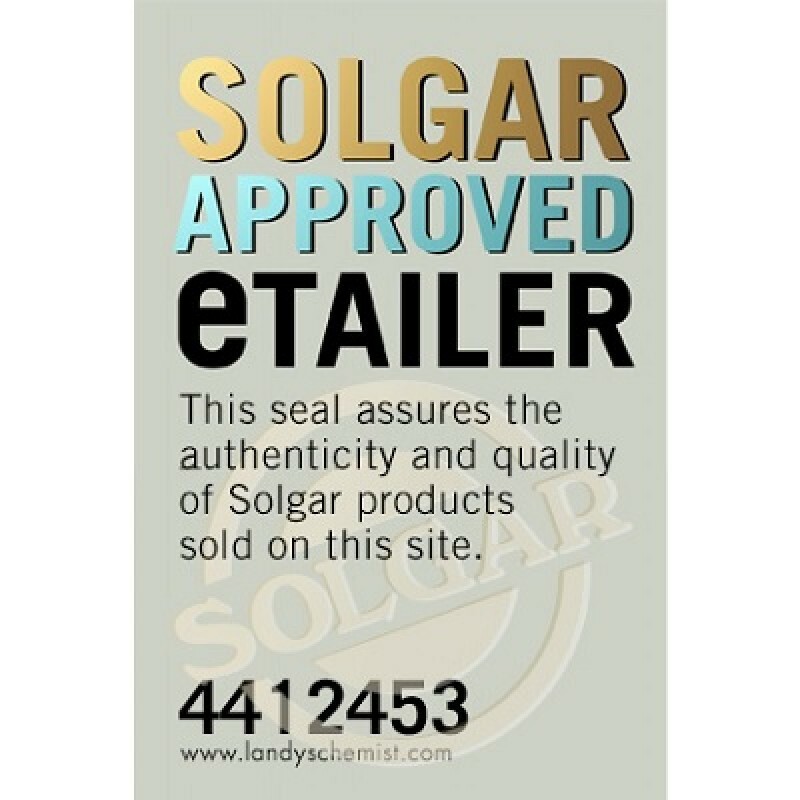 One softgel, once a day is all that is required because of the bioavailability of this product - 185x more than normal! 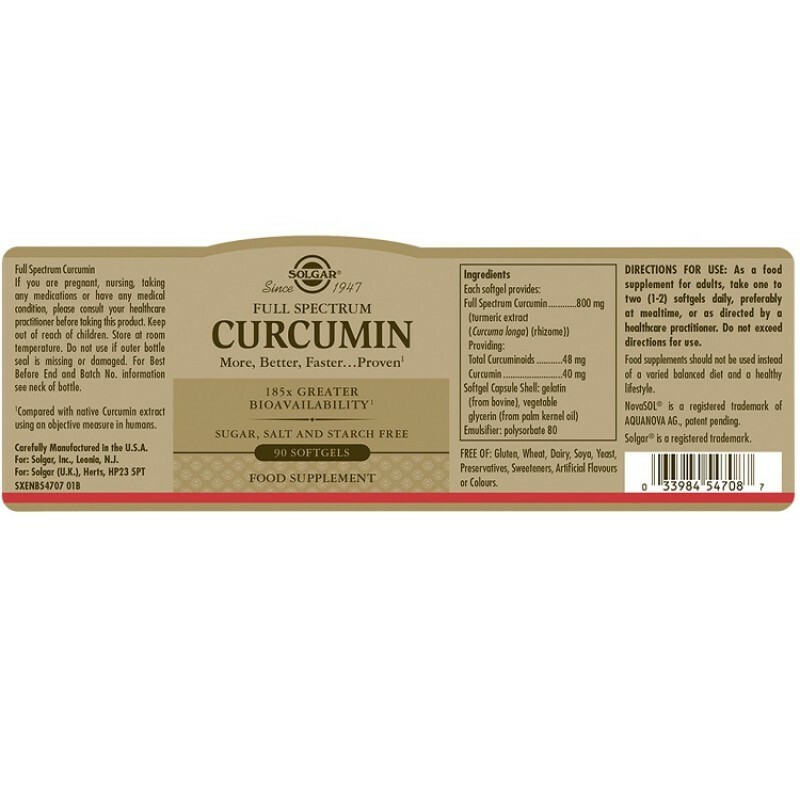 Curcumin is the most active constituent found in Turmeric. Turmeric is a plant. You probably know turmeric as the main spice in curry. It has a warm, bitter taste and is frequently used to flavor or color curry powders, mustards, butters, and cheeses. But the root of turmeric is also used widely to make medicine. Turmeric and Curcumin are really popular at Landys Chemist. 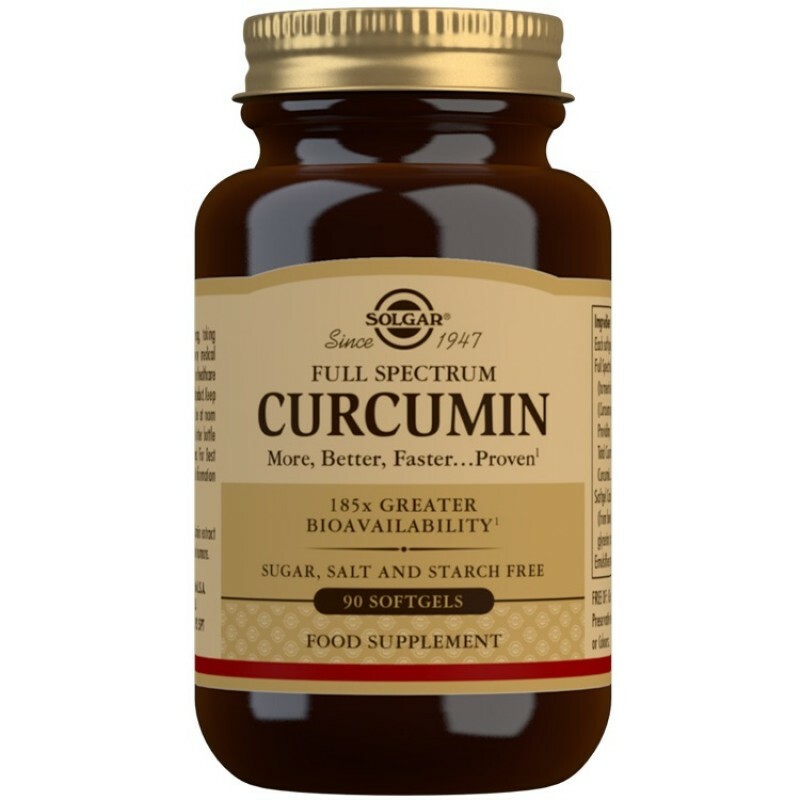 Curcumin can be used for arthritis, heartburn (dyspepsia), stomach pain, diarrhea, intestinal gas, stomachbloating, loss of appetite, jaundice, liver problems and gallbladder disorders. It is also used for headaches, bronchitis, colds, lung infections, fibromyalgia, leprosy, fever, menstrual problems, and cancer. 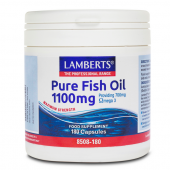 Other uses include depression, Alzheimer’s disease, water retention, worms, and kidney problems. Really works to eliminate back pain. I had chronic lower back pain and now no pain. I find it works best when taken before going to bed. 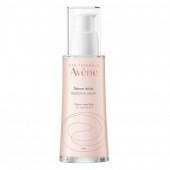 Excellent product which I take daily. Curcumin can be taken in liquid form from bottles, but this is a much nicer way to take it and gives the recommended daily intake in one capsule. Thank you. 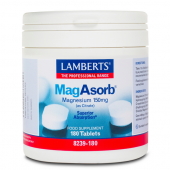 This product works for me, and has helped to control some pain and stiffness.